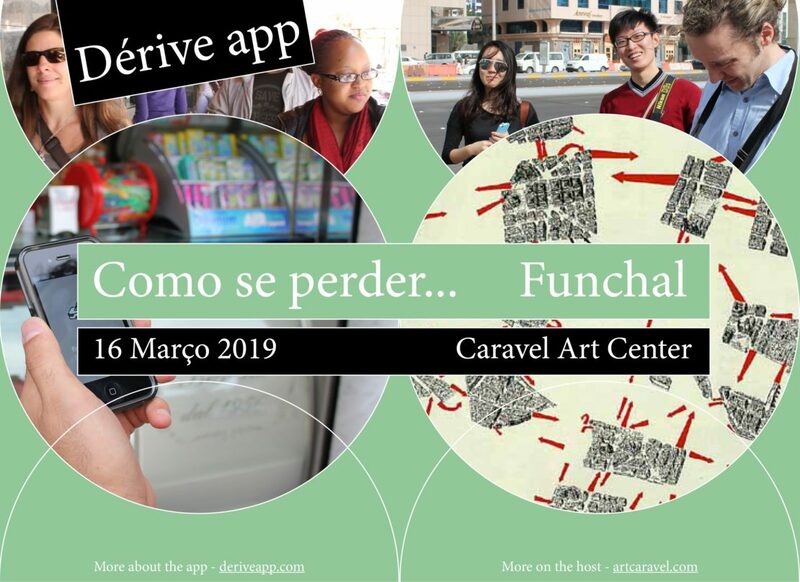 Together with Art Center Caravel, we’re hosting a Dérive app workshop in Funchal, on the island of Madeira, in Portugal, on March 16. 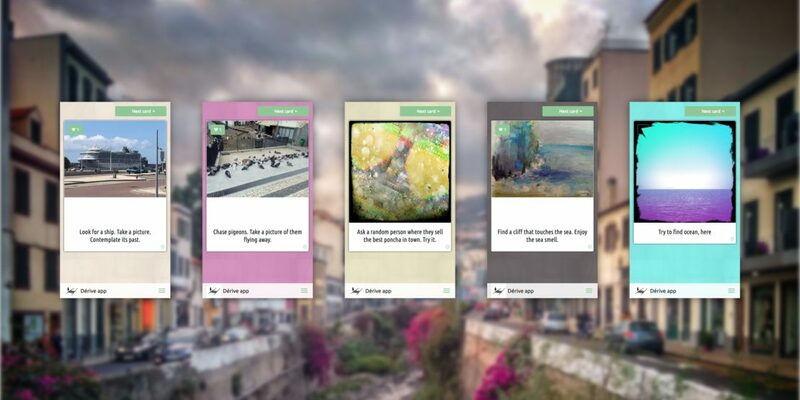 Together, we’ll create a set of task cards, composing a deck. This deck, specifically put together for Funchal, will be designed to facilitate users in getting lost in the city that once was the home of Christopher Columbus. To participate, sign up with the event on Facebook.